Males T Grips have 15mm threads from size M4, M5 and M6. T Grips and T Screws are wing knob shaped small handwheels with a 28mm diameter T shaped head, and either a male or female thread. Our T screws come with either an M4, M5, and M6 male or female thread. 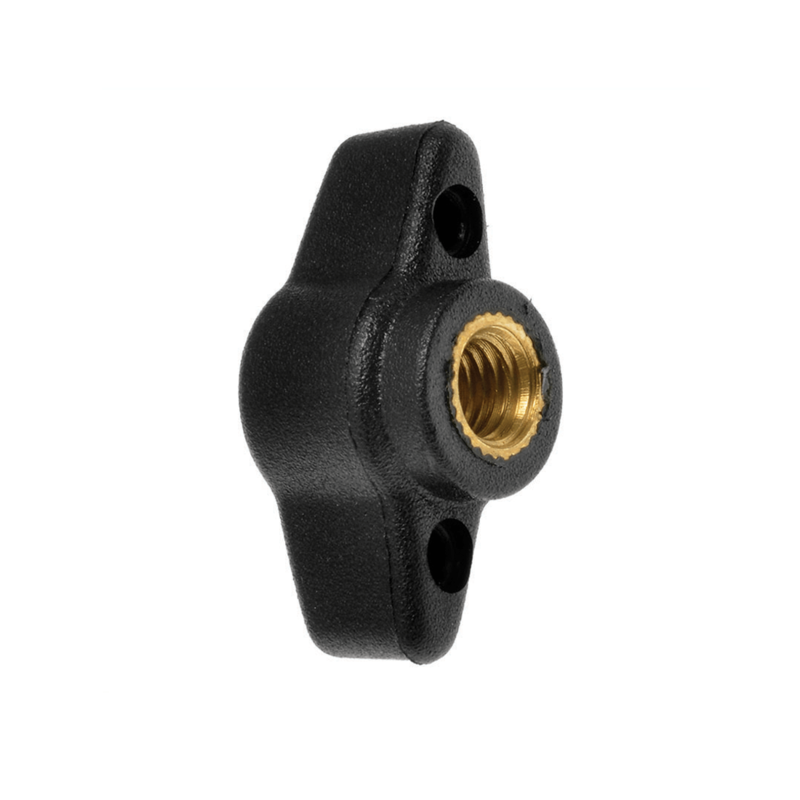 Ideal as small and discrete adjustment handwheels or wing knob. These wing knobs and T grips are ideally used for shop fitters, furniture and display stands.